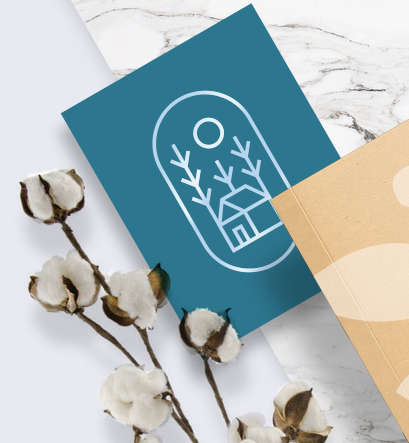 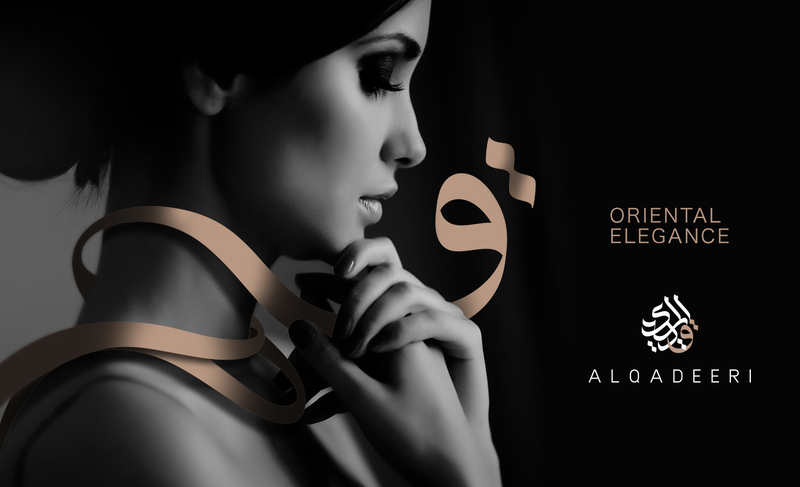 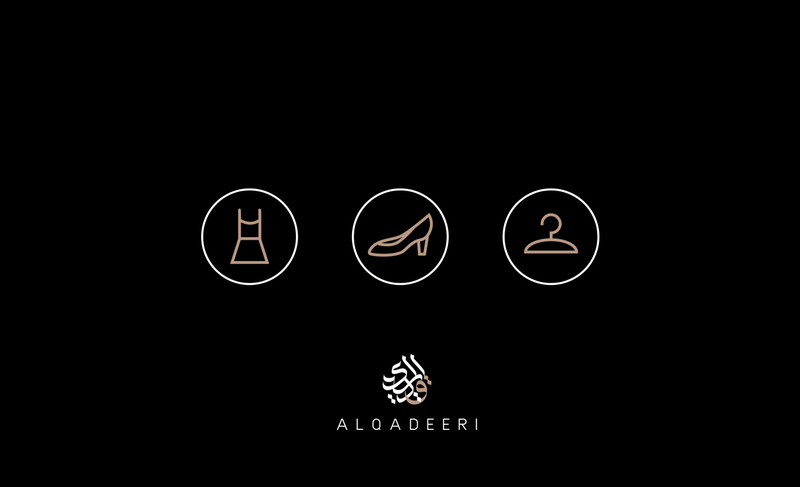 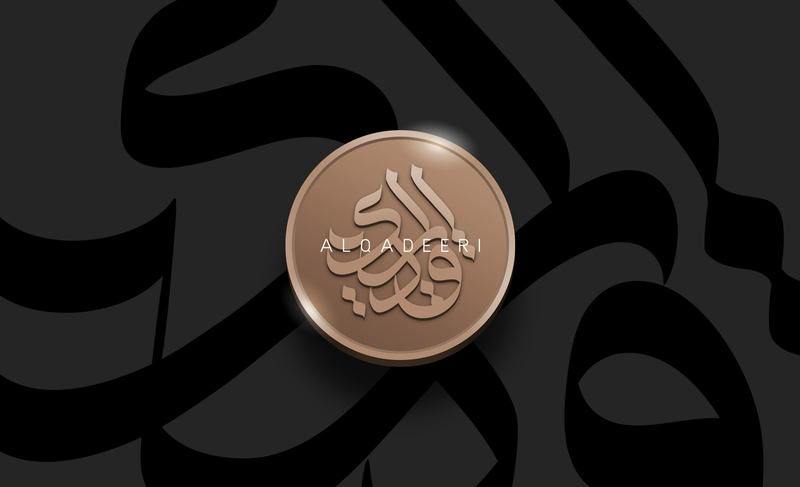 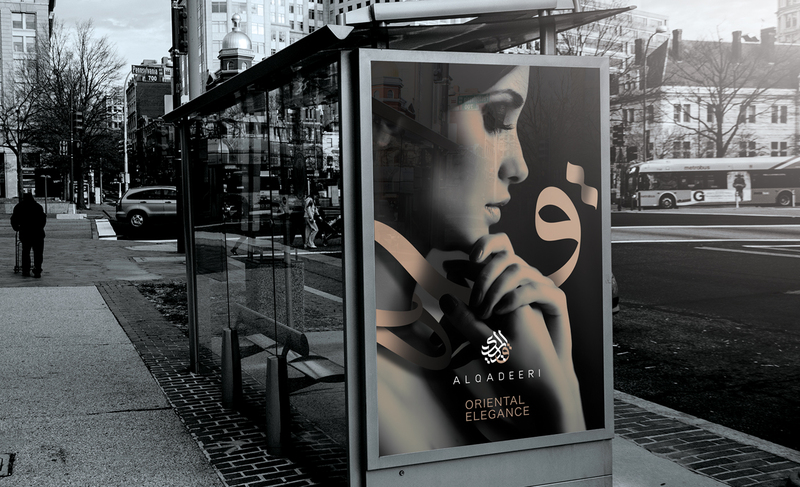 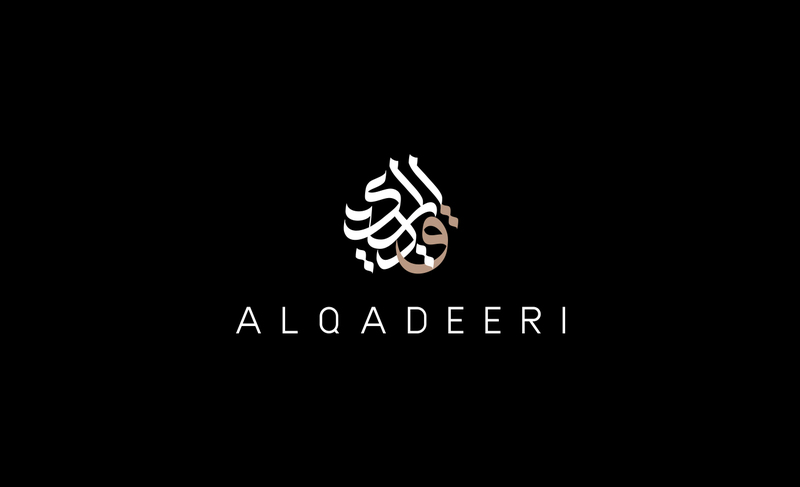 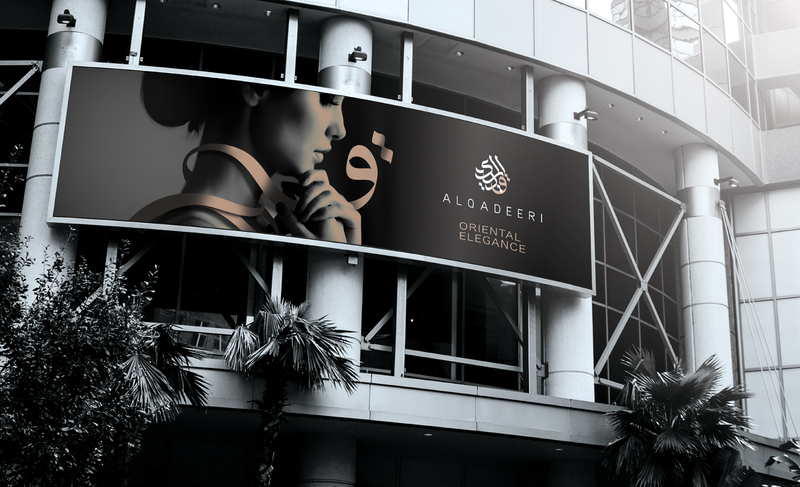 Alqadeeri is a fashion brand featuring apparel and accessories that take cues from Arabesque design and patterns presented in a modern concept. 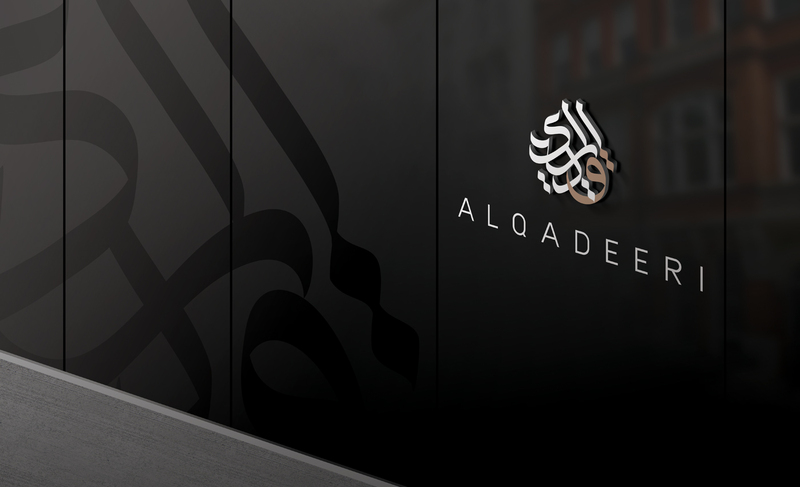 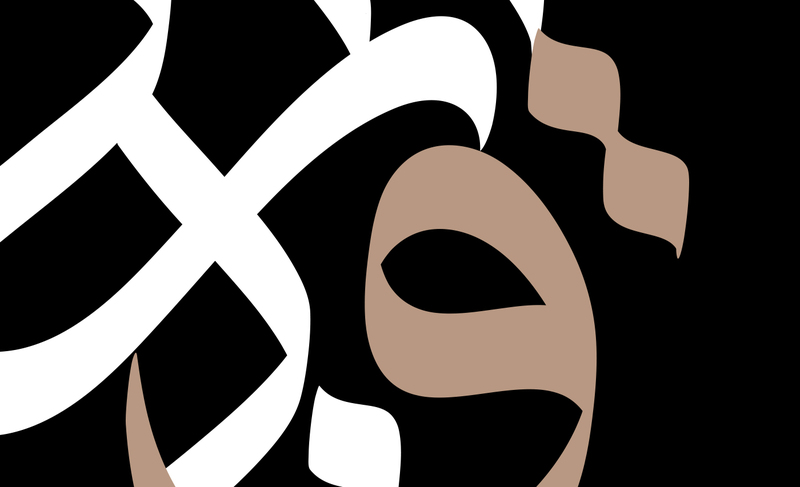 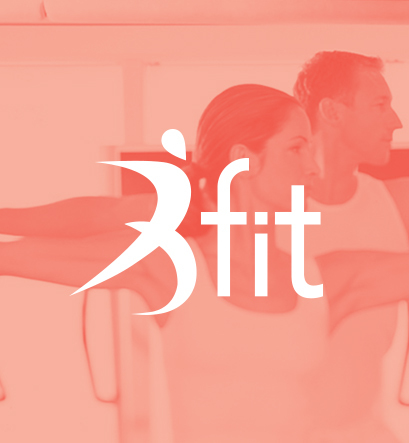 Keeping that in mind, the logo was designed to also cater to the western market where the Arabic typography can be viewed as a symbol. 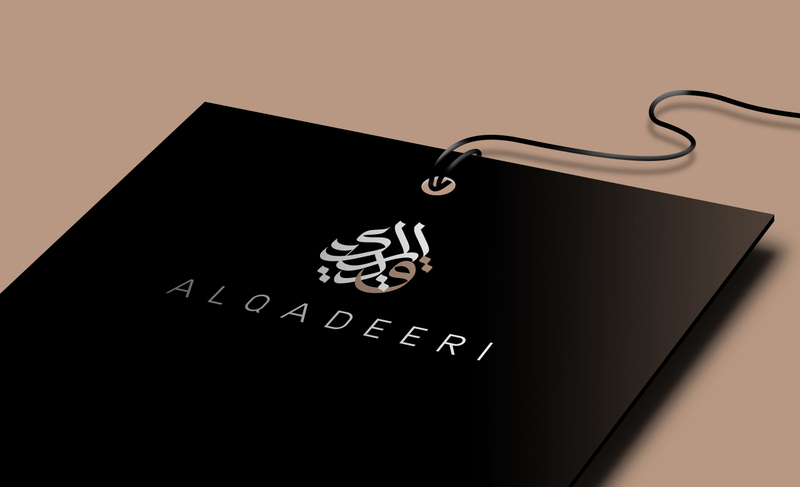 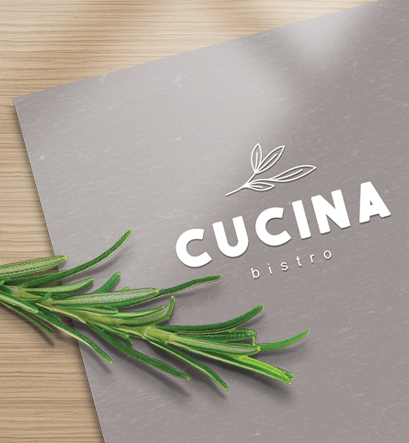 We've also focused on implementing the calligraphy within the brand in order to synergize the concept and further showcase the Arabian origins of the design.